Now these days when all prices of all the things are hiking day by day. We want all the things and service which are cost effective. There are two reasons if someone is providing any service in cost effective price. One is if the service provider is new and use cheap quality. Another is the service provider has lost of order of his/her product that he can easily manage all the stuff and making much profit that he/she able to use best quality product for their service. We are providing our services like building lifting, house lifting, basement making, building shifting, house shifting, building relocation, house relocation etc at cost effective price. 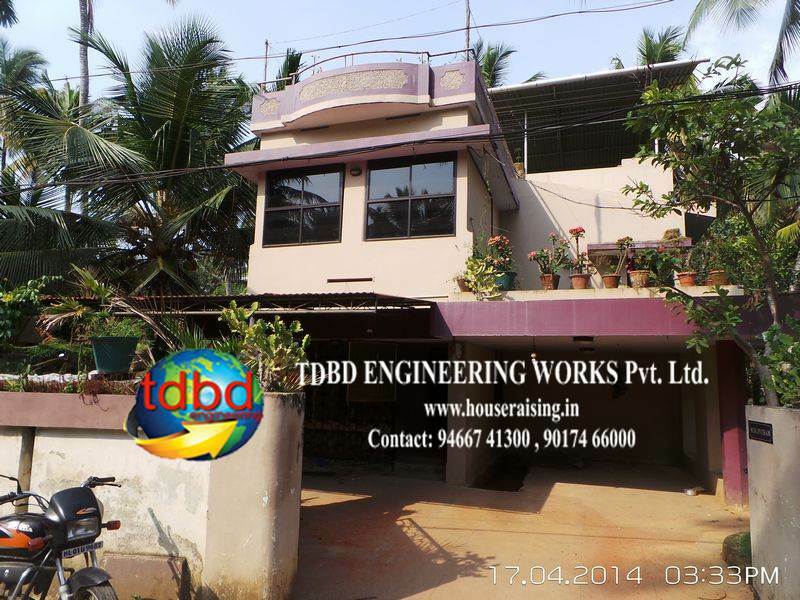 We are TDBD Engineering Pvt. Ltd. we provide our service at cost effective price not because we are using low quality products or non expert workers. But because we are doing lots of work in our field. 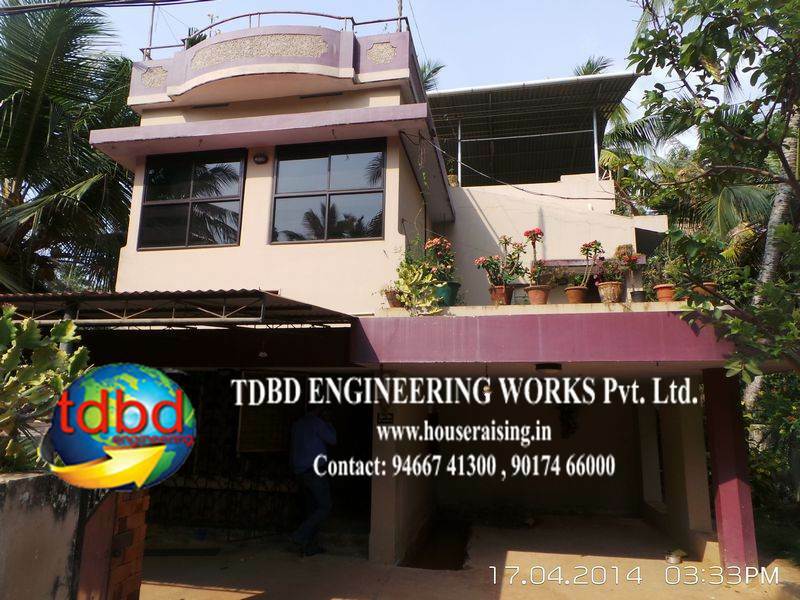 We have team of workers who are expert in their work. The expert worker make done their work in less time than non expert worker. This let us save cost of that work. We are providing our all the service mention above in most of state in India like Haryana, Punjab, Rajasthan, New Delhi, Uttar Pardesh, UttarAnchal, Bihar, Kerela, Karnatka, Tamilnadu.You can contact us for cost effective house lifting, cost effective building lifting, for cost effective building shifting, cost effective house shifting.